Anthony LaParker Brown, aka, “Hee / Heath” departed this earthly life on Thursday, October 18, 2018 at 8:00 a.m., at Elkhart General Hospital following a sudden illness. Anthony was born December 3, 1960 in Trenton, TN., to the late Mack & Dorothy (Edwards) Brown. 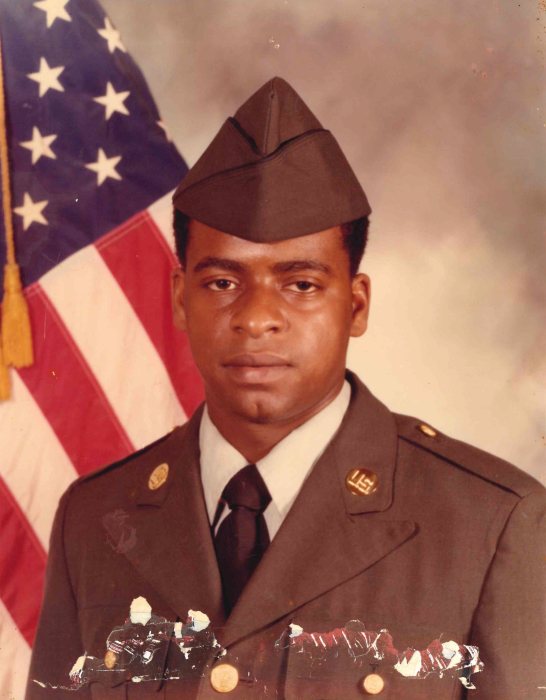 After high school, Anthony enlisted and was honorably discharged from the United States Army. Cherishing fond memories Beatrice Haynes companion of over 20 years, one daughter; Maria Simpson both of Elkhart, IN., sons; Joey Brown of Tacoma, WA., and Michael Madden of Spokane, WA., sisters; Shirley Abernathy and Barbara (Joseph) Mayweathers both of Elkhart, IN., brothers; Pastor Danny (Martha), Billy (Varry) Brown both of Elkhart, IN., Cecil Brown of Lansing, MI., his aunt; Virginia Berry, uncles; Bill and Harry Brown all of Trenton, TN., sisters in law; Lena Brown of North Carolina, Alma Brown of Trenton, TN., special cousin; Pastor Jammie Fields, grandchildren; Demiro, Keimoni and Xavion Madden, Marija & Jaquais Funches, several special nephews, nieces, cousins and friends. Services for Mr. Brown will be held at Greater Bethlehem Baptist Church on Saturday, October 27th at 10 AM with a one-hour viewing prior.